**Sample Photos** Estimated Completion Summer 2019! Grand Landings is Palm Coast's premier gated, master planned community featuring top notch amenities, including a zero-entry pool, fitness center, dog park and walking trails. With close proximity to I-95, you'll love the convenience of shopping, dining and Jacksonville's beaches. The Camden II A plan with beautifully appointed features includes 3 spacious bedrooms, 2 baths and a 2 car garage! 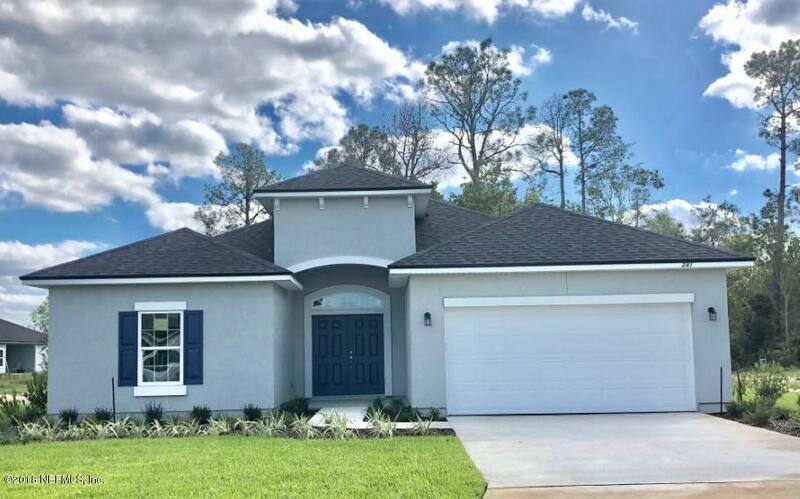 Home features tile in all main areas, trey ceiling in family room, 9' sliding glass door leading to the covered lanai, all stainless steel appliances, and bay windows in the master. Call today for more details!